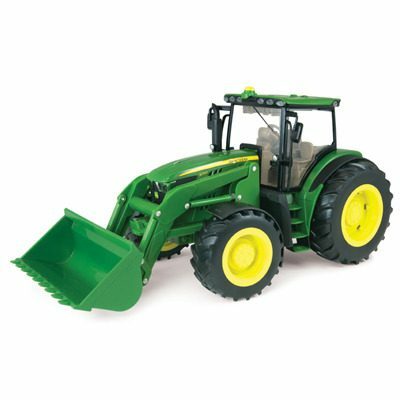 1/16 Big Farm 6210R w/Loader – Bartron Supply, Inc.
Ertl’s Big Farm 1/16 sized vehicles are the only line of off-road toys designed with loads of detail that features lights and sounds play action. 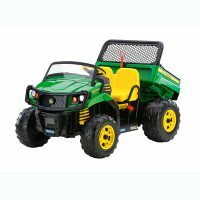 A great alternative to pricey die cast modern day replicas, kids can enjoy hours of indoor and outdoor vehicle play with this line of durable tractors and equipment. 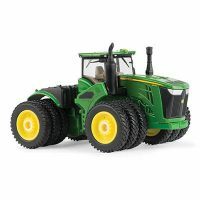 The 1/16 6210R features lights and sounds, and removable front loader. 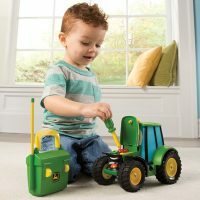 Along with its steerable front axle, opening hood and the renowned John Deere décor, kids can reproduce all the fun and excitement of today’s farming activities. 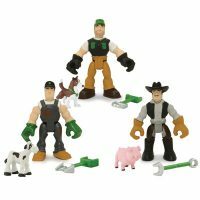 Compatible with other 1/16 scale implements.